Rising Leeds band Fizzy Blood are set to release their anticipated third EP Pink Magic on Friday 14th September via Killing Moon/Alya Records. 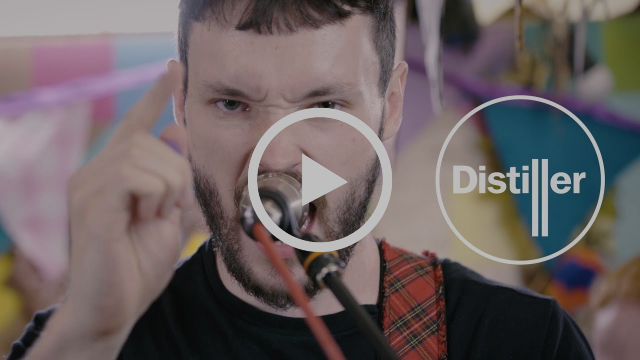 To anticipate the band have collaborated with Distiller TV to release a live rendition of Pink Magic, which was recorded around their appearance at Bestival this summer. The EP title track Pink Magic landed on the BBC Radio 1 playlist in June. Combined with other singles CFO and Strangers, Fizzy Blood have received plaudits from the likes of DIY, Kerrang!Magazine & Radio, Wonderland, Amazing Radio, Planet Rock Radio, Alternative Press and Fred Perry Subculture. Recorded in Brighton with producer Alex Newport (Bloc Party, Tigercub, The Mars Volta), the Pink Magic EP captures Fizzy Blood‘s as a multifaceted and self-assured force, testament to their rapid growth in the UK DIY scene. It follows 2015’s Feast EP, and last year’s Summer Of LuvEP (KKKK – Kerrang!). To mark the EP release, Fizzy Blood will play two UK headline shows in September. Support comes from The Golden Age Of TV and Household Dogs in Leeds, and Kid Kapichi and Inklings in London. 2018 has been an busy year for Fizzy Blood so far, kickstarting with a UK tour supporting Spring King in January, followed by a debut headline tour in February – which included a sold out show in Leeds. Other recent live highlights include Reading & Leeds, Boardmasters, Bestival, Truck, Y Not, The Great Escape and Live At Leeds. 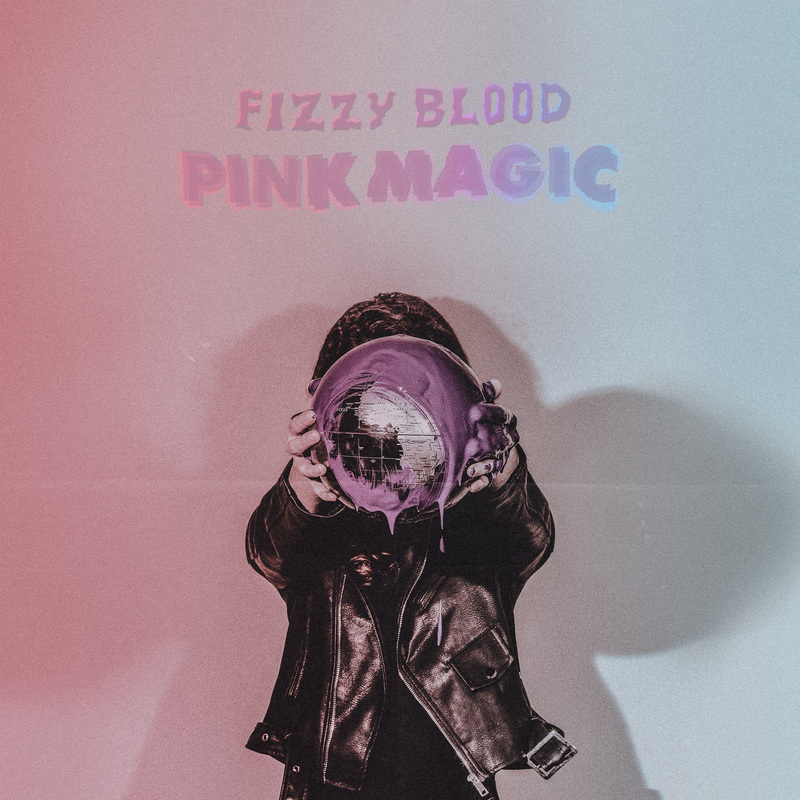 Pink Magic encompasses the blood and sweat that Fizzy Blood have put in since their inception in 2014, but most importantly it captures an overwhelming determination and ability to evolve. Their next move is anybody’s guess, but rest assured it’ll be brilliant.